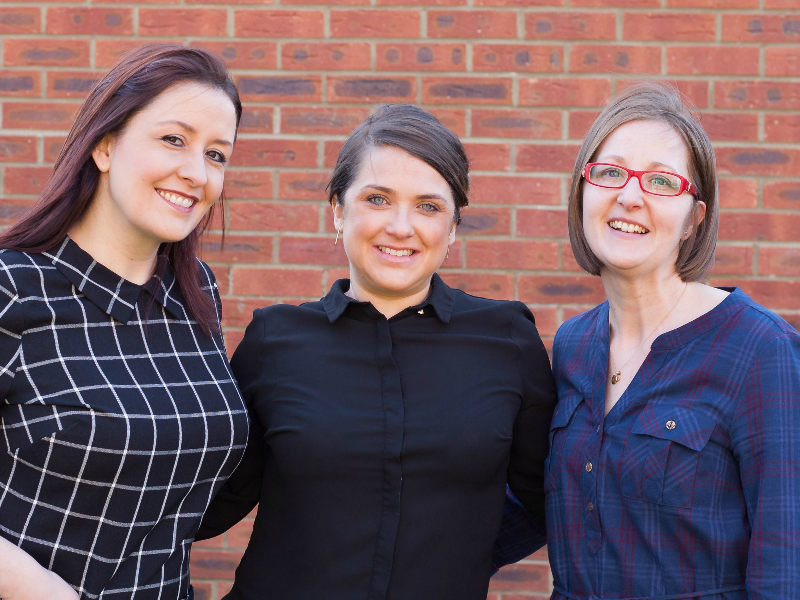 Three local business women, and mothers, are behind a new service to make Welsh businesses sizzle. The latest offering from Bull Solutions, Sizzle Business Videos, is sponsoring next week’s BizMums Big Networking Event. The aim, to help other mums get their businesses noticed online using bespoke video content. In 2016 content was king. This year, its video content. In 2017 video is expected to represent 74% of all internet traffic, with 4 times as many consumers preferring to watch a video about a product than to read about it. Bull founder and Director, Katie Bullon commented “Video content is now key to businesses getting exposure online, at Bull we’re ready to help local mums and companies grow their businesses, using sizzles”. A term used within retail settings, a ‘sizzle’ describes videos which engage an audience in a given space of time. Katie explained “A sizzle enables businesses to stand out from the hundreds of marketing messages consumers see every day. We wanted to build on this to develop a unique brand of video for our clients – Sizzle Business Videos”. Building a business is exactly what Katie’s doing. As reported by Business News Wales, Bull has had a successful first two years, Sizzle Business Videos should continue this. Katie’s also brought two other talented women on board to her help with the new offering. Sian Lloyd, musically trained at the Royal Holloway with graphic recording experience, will make the Sizzles catchy and engaging, as Sizzle Creative. Graphic Designer Stephanie Rowles completes the trio, using her 15 years of design experience to make the sizzles eye catching. And the trio is taking its collective experience to the BizMums Big Networking event. One of the key sponsors of the event taking place on the 4th May at Cardiff Bierkeller, Bull will be demonstrating the value of online video content and offering limited time discounts to delegates. Companies looking to inject some sizzle into their marketing can meet Katie and the team at next week’s BizMums event, or learn more at www.bullsolutions.co.uk/sizzle-business-videos.